4. Already a big fan of these muffin-tin breakfasts! 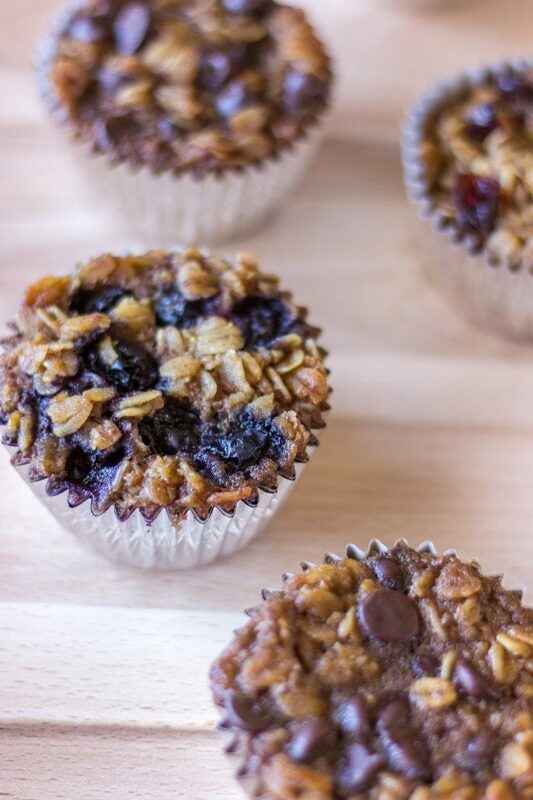 These To-Go Baked Oatmeal bites from The Wholesome Dish are perfect to keep you satisfied through the morning. Plus, d-lish!